Are you excited? Do you think you won? Well, it’s time to reveal the winner of Walmart’s Thanksgiving Mishaps contest. 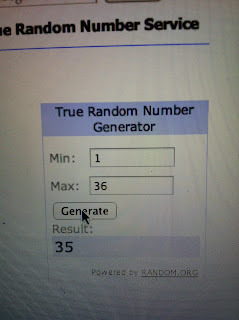 As chosen by Random.org, the winner of the $50 Walmart gift card is entry Number 35! Congratulations Monica! 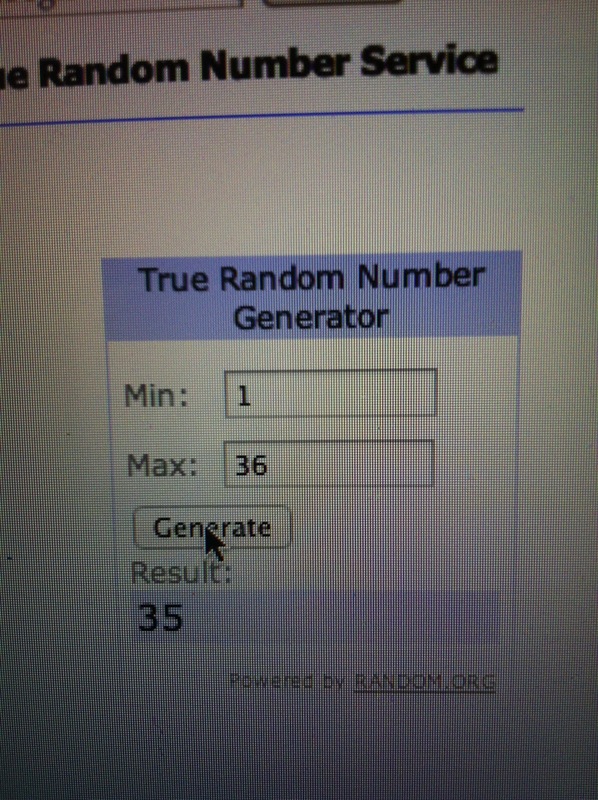 I’ll be contacting the winner via email. They have 48 hours to respond or I will pick another winner. I hope you all have a wonderful Thanksgiving. Remember, you can always check out the Thanksgiving Mishaps website for tips and tricks to keep your Turkey Day meal disaster free. Disclosure: I was compensated with a Walmart gift card for this post as well as the previous giveaway post. Although there was monetary compensation, all opinions in this post are mine.